If you are a company who wants to apply for certification ask the certifying body for a copy of their government provided Certification Trademark Certificate. There are many types of trademarks, here are descriptions of the 3 main ones below. is a government approved and registered trademark used to indicate that a companies goods and services meet an official set of standards. The owner of the certification trademark will ensure the good or service complies with the set of certification rules & criteria which have been government approved. 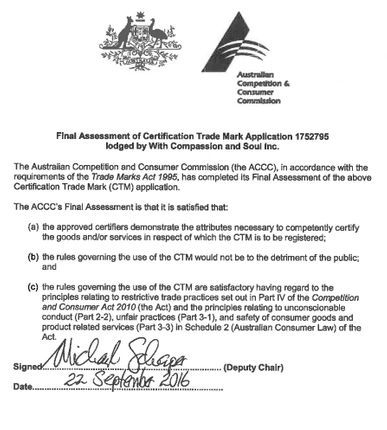 The owner of the certification trademark must not carry on a business involving the supply of goods or services of the kind certified. A Certification Trademark must first be approved in the country in which the certifying organisation was set up in before being able to lodge a certification trademark application in other countries for use in those jurisdictions. To check that an organisation’s certification trademark has been approved and registered in the country where your company manufactures/trades, you can do a trademark search in your country’s trademark database. Once you have found the trademark make sure to check the ‘type/nature’ of the mark, it needs to say either certification trademark or in some countries it is called a collective trademark or a guarantee trademark. If it says Individual trademark it is not a certification trademark (please see description below of what an individual trademark is). merely distinguishes the goods and services of one particular company from those of another and cannot be used to certify other companys’ products. 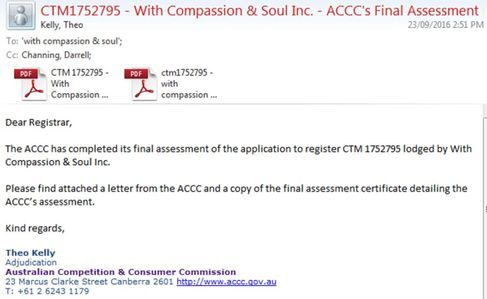 It is not a Certification Trademark. An individual trademark often features the name of the company or product itself with a particular font, colouring and stylised image- basically a brand name that is unique and recognised with the company. distinguishes the goods and services of a group of companies or members of an association from those of competitors. Collective Trademarks can be used to build consumer confidence in the products or services offered under the collective trademark. 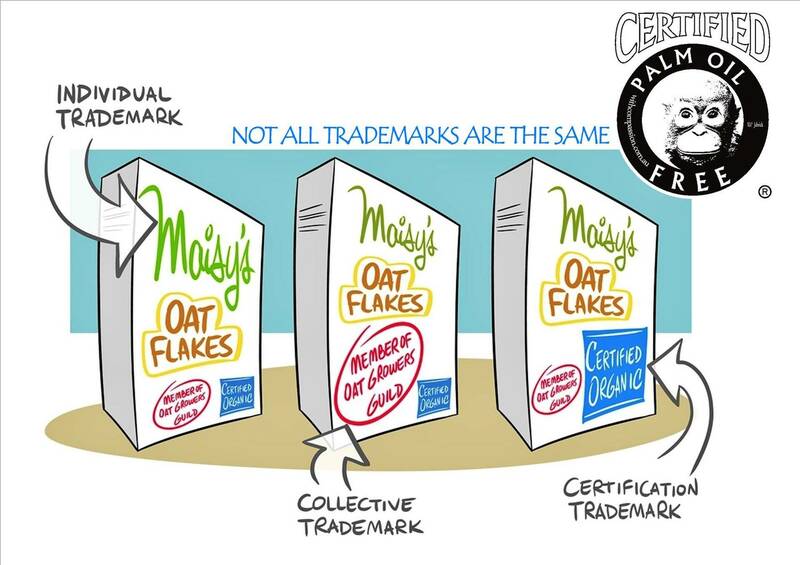 Some countries don’t offer a certification trademark and instead they allow it to work as a collective trademark or a guarantee trademark instead. 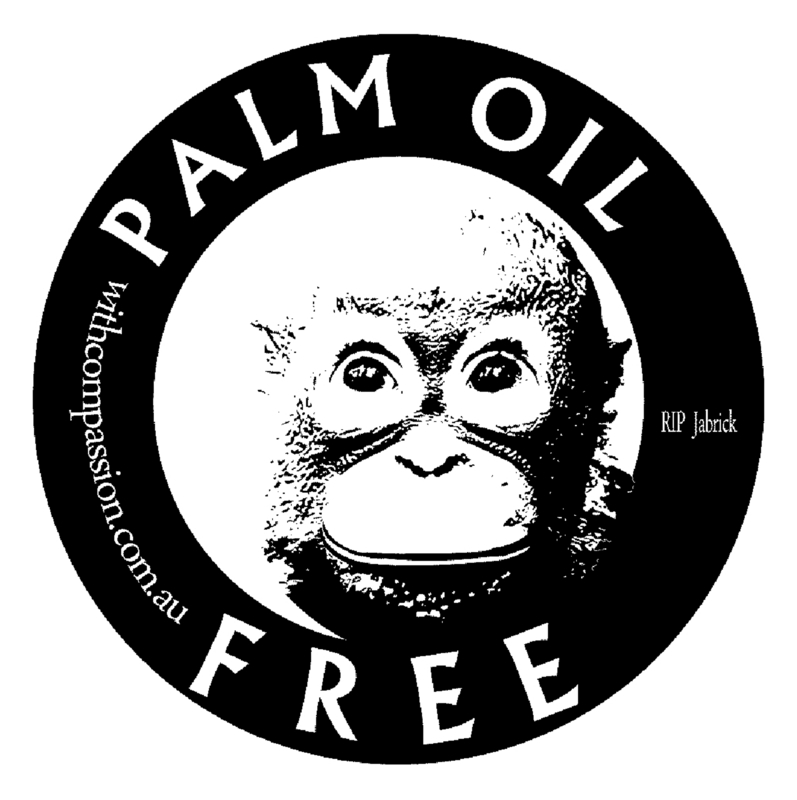 has registered and approved Palm Oil Free Certification Trademarks in Australia, Wales, Northern Ireland, Scotland, England, the USA, Spain, Austria & Sweden and has applications currently being assessed in 9 other countries. We will keep you updated here each time it is approved by another country. Please see our Certificate below.